Experience powerful malware analysis by 5 multi-dimensional analysis engines. Threat Inside provides detail data and in-depth analytic reports. 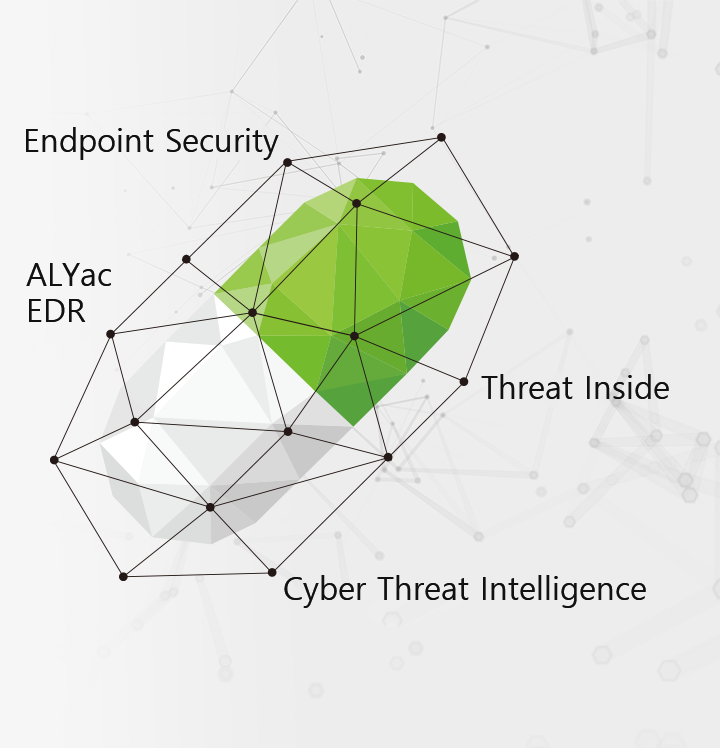 ALYac EDR blocks and proactively responds to unknown threats, which is based on ESTsecurity’s 16 million of live user data and more than 10 years of endpoint security know-how. Powerful antivirus and total protection functions keep your Android smartphone always safe and protected. Make world more secure with A.I. 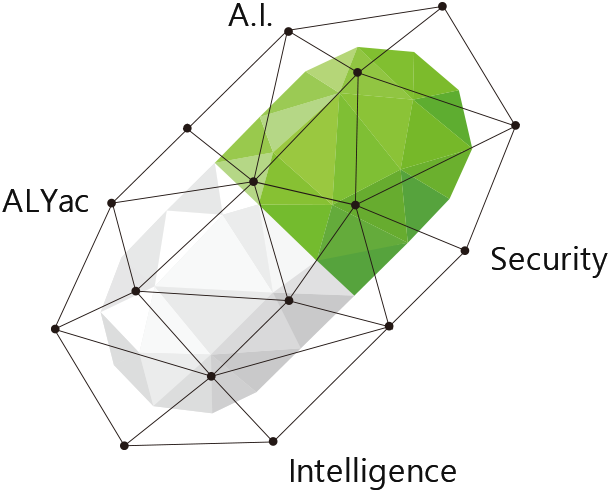 ESTsecurity provides revolutionary threat intelligence solutions based on A.I.